Shippers regard poor customer service as the biggest failing of ocean carriers, closely followed by cargo rollovers and a lack of schedule integrity. 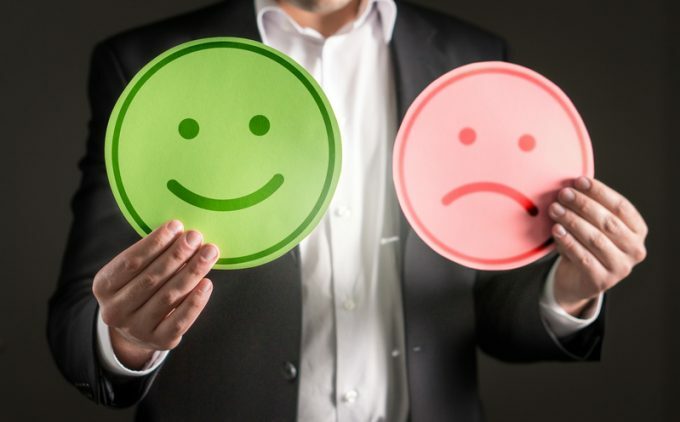 According to the second annual container transport satisfaction survey, by Drewry and the European Shippers’ Council (ESC), customers are increasingly dissatisfied with the level of service they receive from carriers. “The service provided by container shipping lines has deteriorated since 2016 and is now seen by exporters, importers and freight forwarders as more problematic,” said Drewry and the ESC. From a maximum score of 5 (very satisfied) in the survey, the quality of customer service offered by carriers ranked just 2.8-2.9, with reliability of booking/cargo shipped-as-booked just over 2.9 and transit times also below 3. The survey supports feedback The Loadstar has received from shippers in the past year, particularly since the major alliance restructuring in April 2017. Moreover, since the last wave of consolidation, which included Maersk Line’s acquisition of Hamburg Süd and the merger of three Japanese carriers into the Ocean Network Express (ONE), customer service levels have hit all-time lows. After a poor start on 1 April, ONE was obliged to row back on its previous redundancy plan and actually had to recruit new personnel to adequately manage its booking desks. In the case of Hamburg Süd – and notwithstanding Maersk’s pledge of a “light touch” policy after the acquisition – one regular shipper told The Loadstar dealing with Hamburg Süd was “not the same”. The damning Drewry/ESC report on the industry’s failings comes as carriers prepare to further downsize headcount in an endeavour to squeeze costs following a disastrous first quarter: collectively the carriers that report their results racked up over $1.2bn in losses. Indeed, the urgency to cut personnel – the most easily disposable asset – will be intensified if, as expected, second-quarter results are as bad, or even worse. And once again customer services will be on the front line of any carrier staff cull, which almost guarantees shipper satisfaction will decline further. To mitigate the impact of staffing gaps, carriers will likely push their digital options as a “modern solution” for customers. Meanwhile, Drewry noted that shippers were voting with their feet in their relationships with carriers – to the benefit of forwarders. “Customers actively avoid direct contacts with ocean carriers and instead deal with forwarders and intermediaries,” said the consultant. Survey respondents also said there had been a deterioration in carrier performance, since the previous survey, in: the number of carriers; the range of different available services; and the price of services. The only improvements since the previous survey were noted in the sustainability/green offerings of carriers and their perceived financial stability. Mostly a reflection of the financial losses of the carriers ($20. Billion between 2011 and 2016) and the existing conditions today. They had to cut costs and service suffered. To shippers – you get what you pay for, and your recent complaints about price says you want a never ending lowering of rates.